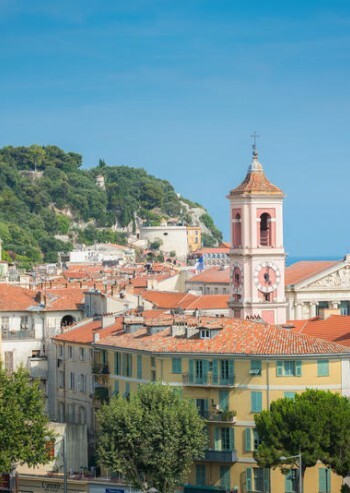 A rich history, a varied architectural heritage, museums, foundations, dream properties, luxuriant nature, the inviting Mediterranean, creative and authentic food ... in Nice, all your senses will be awakened. Stroll around the old city of Nice, its narrow streets, its little secret places. discover the city's coloured façades and all its nooks and crannies, as you wonder around with your gaze ever flitting upwards. From palaces to baroque monuments, the old city will open up its diversity and its wealth of treasures to you. 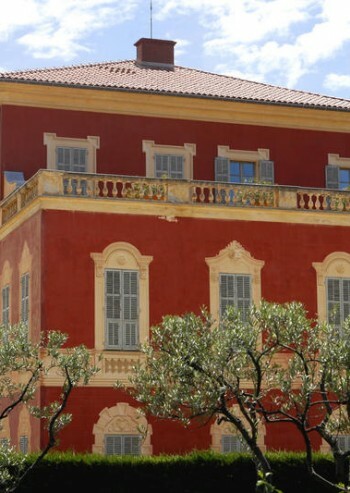 Not to be missed: Palais Lascaris museum, Palais de Justice (court house), Palais des rois sardes (palace of the kings of Sardinia), Palais communal Masséna (town hall), Vieux Sénat (old senate), Sainte-Réparate cathedral (and Miséricorde chapel) and naturally, municipal and private art galleries, artisan shops and handicraft stalls. 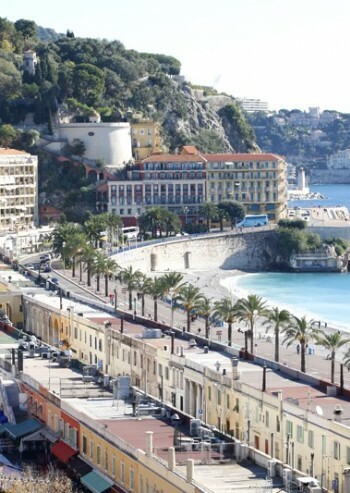 Nice is a city with memories and a great deal of taste; the city has managed to keep an imprint of each period of the past, and can now offer a great variety of architectural styles, from baroque art to the Belle Époque. Not to be missed: the sites of Cimiez, its Gallo-roman arenas and public baths. also not to be missed are the traces of the greek presence and vestiges from the Middle ages on the castle mound and under the Place Garibaldi. Go to stroll near the beautiful residences such as the Château de l'Anglais, and the Château de Valrose. Pause for a moment of silence inside Saint-Nicolas Russian orthodox cathedral, admiring its icons, wooden panelling and stunning frescoes. also worth a visit: the Negresco hotel, the Régina residence, etc. With its remarkable heritage and its major contemporary creations, culture is second nature to Nice. Important renovation work is being planned to create cultural and recreational areas that will attract art-lovers and architectural enthusiasts alike.